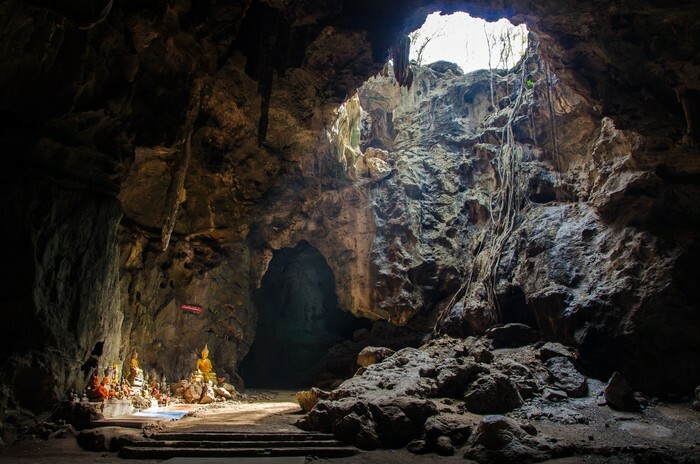 “The 12 Thai boys and their football coach who were trapped in a cave in Thailand got through the ordeal by practicing meditation, family members have said. “According to a mother of one of the boys, the team were meditating in the widely shared video of their discovery by two British divers. “‘Look at how calm they were sitting there waiting. No one was crying or anything. It was astonishing,’ she told the Associated Press. “The coach who was rescued from the cave on Tuesday, trained as a Buddhist monk for 12 years before he decided to coach the Wild Boars soccer team. Wow, you just never know when it’ll come in handy!